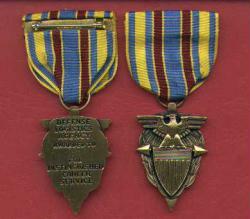 US Defense Logistics Agency Distinguished Career Service Award medal. Government orders accepted. Yes I take credit cards.